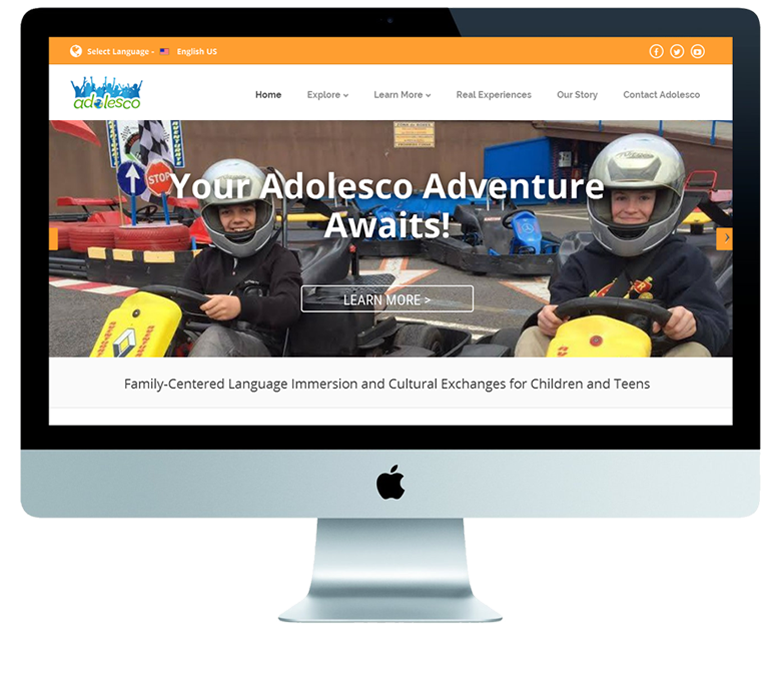 Adolesco came to Misfit looking for a complete redesign and reorganization of their foreign exchange student website. They needed to provide multi-language support and have a back-end system that allowed various countries to have the ability to update content easily with custom designated landing pages. Misfit was able to not only freshen their design to show their dynamic foreign exchange possibilities, but the ability to easily integrate multi-language support for various countries easily.